A deeply personal and raw story of survival and success, Powell recounts his personal struggles to overcome poverty, racism, depression and abuse, from periods of homelessness as an adult to his appearance on the first season of MTV’s “The Real World” to his two campaigns for Congress. He relates his own search for justice through the politics, pop culture and music that he grew up with, including the birth of hip hop, the death of Tupac Shakur and the rise of Barack Obama. 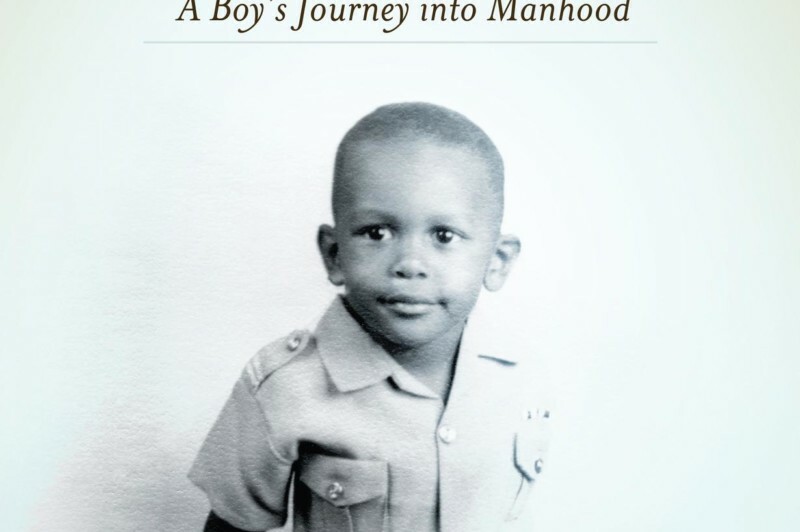 Powell also delivers an honest accounting of the anger, sexism, and violent tendencies in his past, and details his own journey to become a different kind of man and a voice for others. There will be books available for purchase and signing after the show. Part of our Hodgepod Live series! Each month, WNYC Studios presents a new live podcast taping in The Greene Space. Check out the series schedule and archive video of past shows here.